We had fun visiting our friends at L&L Jewelers in South Portland the other day. The owners, Andre and Irena were kind enough to let us use some of their gorgeous jewelry as models for the day. There are some absolutely beautiful pieces with accents of blue, which no bride should be without on her wedding day! 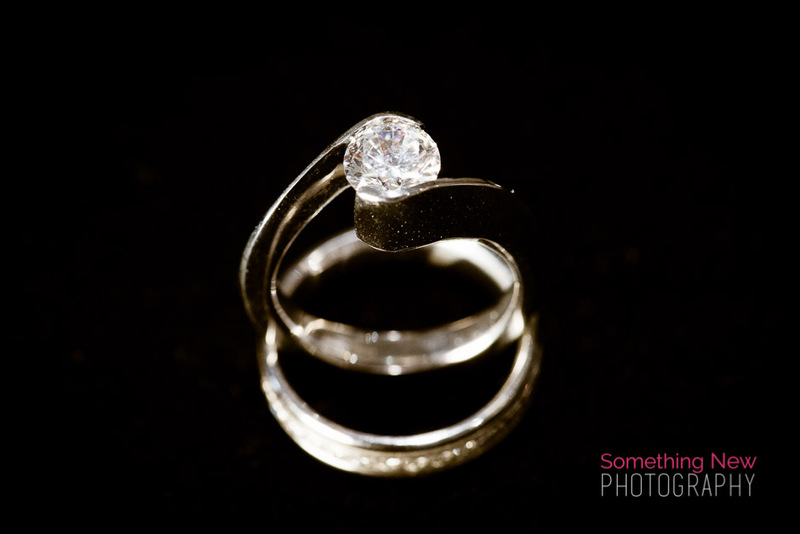 If you are in the market for an engagement ring in the Portland Maine area, be sure to check these guys out! With your wedding photos, it's not all about one particular piece of your day, but rather all of the different aspects. The ring, the flowers, the dress, even the little moments all tell a unique and individual story that lend to the full picture of your wedding day. That is why is it so important to capture the small and big details alike so that you can get the full picture of the day frozen in time and you can look back on and reminisce about each item for years to come. 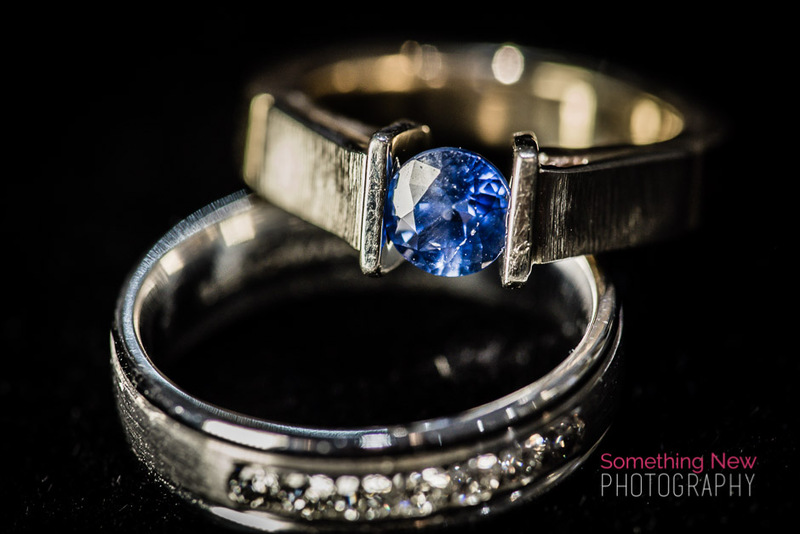 Take a look at some of the images from our fun shoot with L&L Jewelers, and let the drooling begin! !